A Land Remembered is a bestselling novel by Patrick Smith that tells the story of three generations of the MacIvey family. They rise from a dirt-poor Florida Cracker life to the wealth and standing of real estate tycoons in those three generations. Patrick's story covers the years from 1858 to 1968. The story opens in 1858, when Tobias MacIvey arrives in the Florida wilderness to start a new life with his wife and infant son. He came down from Georgia, as did so many early Florida settlers. It ends in 1968 when his grandson, Solomon MacIvey, sadly realizes that the land that he and his family nurtured and loved has been exploited to the point of near destruction. 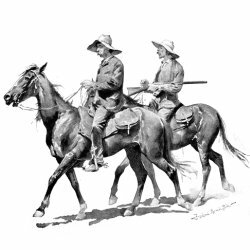 The story is about a rugged Florida history with indomitable Crackers battling wild animals, rustlers, mosquitoes, starvation, hurricanes, and freezes. They start out as subsistence farmers, trying to raise enough to eat on their own land. Then they learn how to round up the wild cattle, descendants of the early ones brought over by Spaniards. 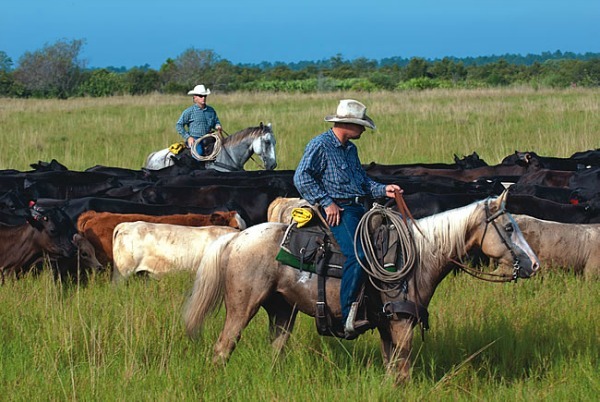 They endure the hardships of driving their cattle across the state to Punta Rassa near Fort Myers. Over the years, the family piles up more and more land and money, and begin to be less hands on farmers and ranchers and more opportunistic business people. Their biggest enemy turns out to be greed, not just that of real estate developers, but their own as well. This book reminds me of the story of many Florida families I have known in Brevard, Indian River, Osceola County, Orange, Highlands, Desoto, Lee and Hendry counties. Their family names, though MacIvey is not among them, are well known throughout the state. Not all of them succumbed to greed, but all of them endured the hardships that attended their financial success. Patrick Smith has the same gift that James Michener had. He is able to create characters that are molded by their relationship to the land they live in. You are able to emphathize with the characters as well as feel the beauty and danger of the land. 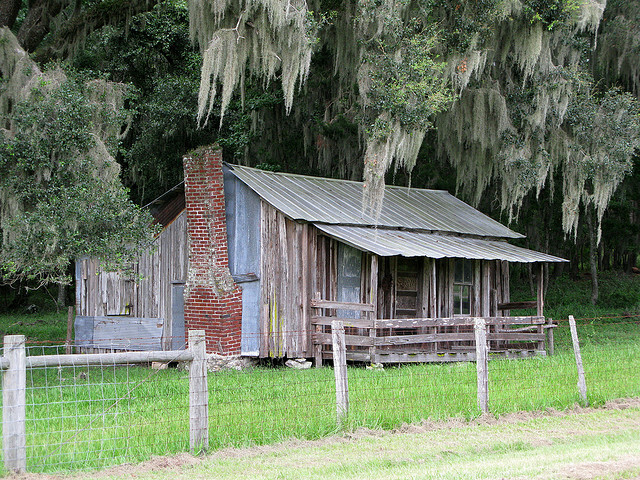 First Generation: Tobias MacIvey and his wife Emma, who came down from Georgia, endured the hardships of pioneer Florida and got rich in cattle and orange groves. Second Generation: Zech MacIvey and his wife Glenda and his Seminole Indian mistress, Tawanda, by whom he has a son, Toby Cypress. Zech is an experienced gunslinger and horseman. Third Generation: Solomon MacIvey, a powerful but sad man with a poor self image, and his girlfriend and almost-wife, Bonnie. He realizes that his actions have destroyed the land. Skillit and his wife Pearlie Mae, former slaves hired by Tobias; Frog, a former drunk who becomes Tobias's hired hand and best friend; Tawanda, Zech's Seminole mistress and mother of his son Toby Cypress. A Land Remembered is a must read for anybody who loves Florida heritage and history; even people who have never visited Florida will love it as well.